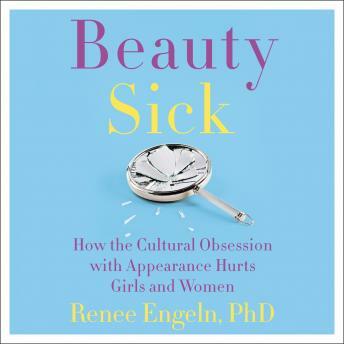 Today’s young women face a bewildering set of contradictions when it comes to beauty. They don’t want to be Barbie dolls but, like generations of women before them, are told they must look like them. They’re angry about the media’s treatment of women but hungrily consume the very outlets that belittle them. They mock modern culture’s absurd beauty ideal and make videos exposing Photoshopping tricks, but feel pressured to emulate the same images they criticize by posing with a 'skinny arm.' They understand that what they see isn’t real but still download apps to airbrush their selfies. Yet these same young women are fierce fighters for the issues they care about. They are ready to fight back against their beauty-sick culture and create a different world for themselves, but they need a way forward.